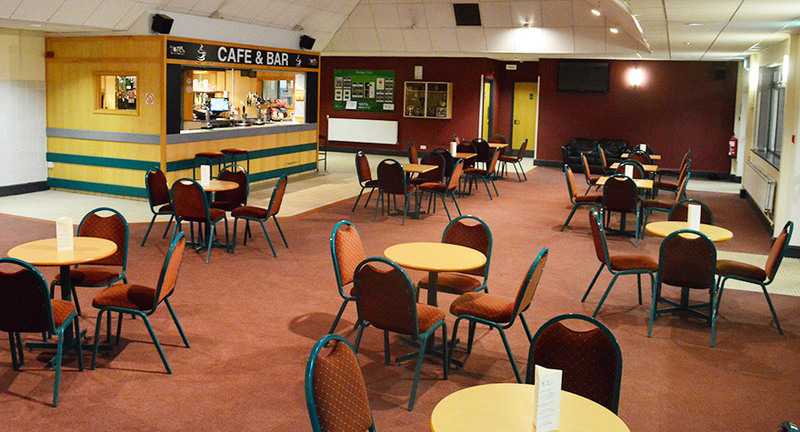 Overlooking the Athletics Arena and served by our fully licensed PB’s Bar, the function lounge is the ideal place to relax after a match, or keep warm while the kids are training! 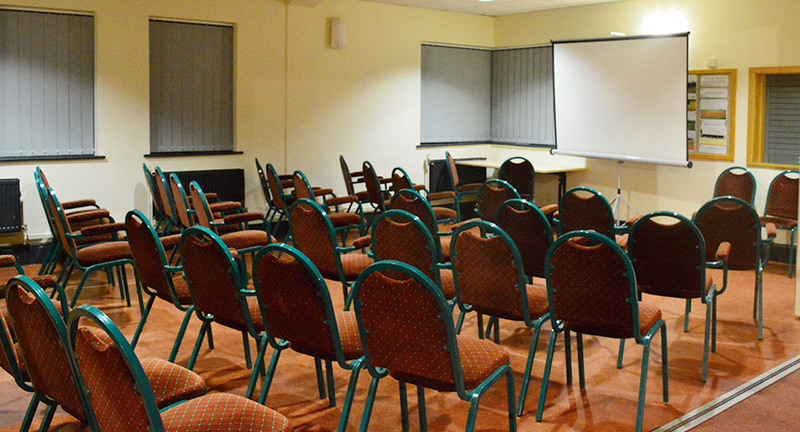 An adjoining meeting room is available to hire (at a reduced rate for member clubs) for meetings or training courses.. The lounge and the meeting room combines to form the Function Suite – an ideal location for parties and conferences. Talk to us about the menus and refreshments that we can provide you, or alternatively the kitchen can be made available for your own external caterers. 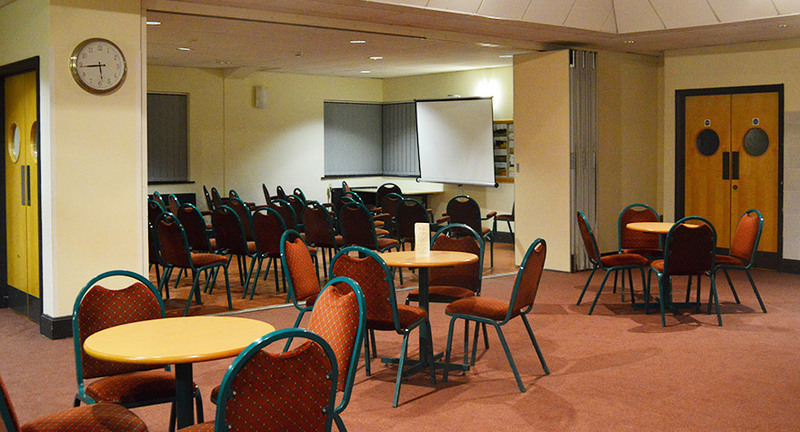 The Function Lounge is generally available for public use unless it has been booked for a private event. Please contact us if you would like to discuss exclusive use. Comfortably seating up to 125, booked as a whole, the Function Suite is the ideal location for your parties, club awards nights and conferences. Talk to us about discounts available for members of associated clubs and your catering requirements.